Next week Autodesk holds its biggest customer event of the year. The Autodesk University format has grown over the last couple of years and has proved to be highly successful with ten individual events held at locations around the world annually. The mixture of educational sessions, hands-on labs and keynote presentations from the Autodesk leadership team does deliver a compelling experience and is well received by our customers. The Las Vegas event is by far the largest and is traditionally the forum for announcements and technology previews from Autodesk. This year I expect few significant new announcements and I anticipate that the big mainstage keynote presentations will focus on the Make Anything messaging. Autodesk’s priority continues to be winning market share in the construction and manufacturing sectors with innovative and disruptive software. I expect that we will learn how the evolving BIM 360 and Fusion platforms are helping deliver that goal through customer success stories and technology previews. I expect this year to be about smaller, more detailed announcements and technology previews from the individual product teams. Once again, I will be there for the whole event and in the next insider I will report back on announcements, developments and news from inside the organisation. One of my main goals at these events is to uncover the technology innovations that are in their infancy, but are likely disrupt traditional ways of working in the coming years. This year it is Forge High Frequency Data Management (HFDM). This next generation technology will significantly change the way that project data is shared and stored. Autodesk is using the term ‘putting data at the center’ to describe what HFDM represents. Effectively it is a move away from traditional file-based data storage techniques to one where data is constantly streamed to and from a cloud service. The idea being that regardless of whether you are creating a product or a building, multiple team members can work on the project data simultaneously, significantly reducing the time to deliver the project. The particularly clever aspect of this technology is the intention to allow designers to continue to use familiar design tools like Inventor and Revit but, depending on their role, only work on the part of the project that is relevant to them. 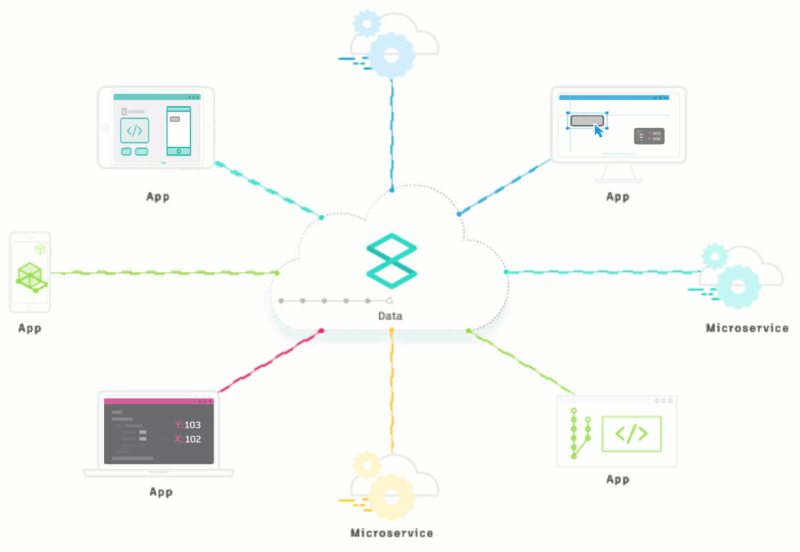 The headache of sharing files inside and outside of the network goes away, a user is simply invited to participate in a project and connects to the data by logging in through their design application. Currently HFDM is in preview and only available to the development community. The technology has not yet appeared in any of the core Autodesk products and services, but this could be the year that we see it become mainstream.